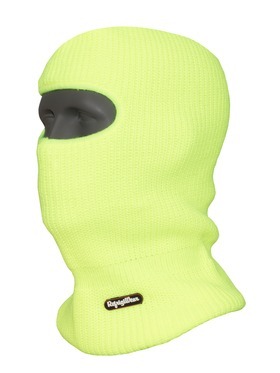 In extreme temperatures, masks and balaclavas provide the most coverage for your face and head. 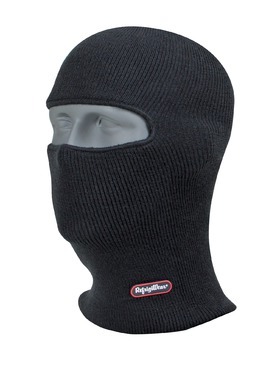 Many balaclavas are configurable as a hat, gaiter or mask, offering you flexibility if you move in and out of different environments throughout the day. 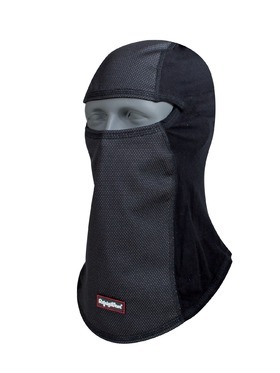 Our balaclava masks offer full protection for your entire head and face, so you aren't exposing yourself to the dangers of extreme temperatures. 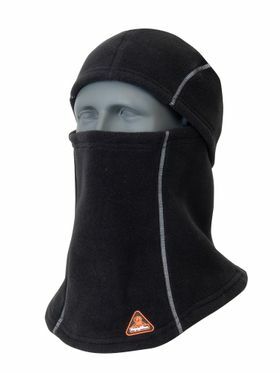 Headwear is vital to staying warm and protected in the cold. 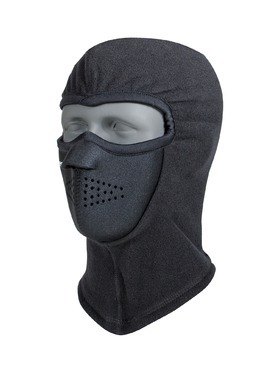 Your nose and ears need to be protected just as much as your hands, feet and body do. 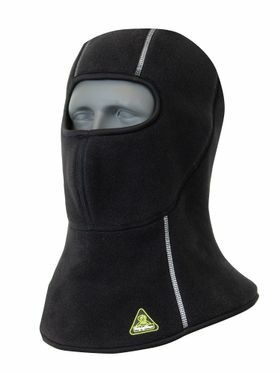 Like protecting the environment you spend so much time in? So do we. 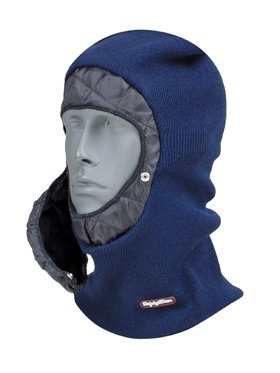 That is why we offer headwear made from recycled materials. 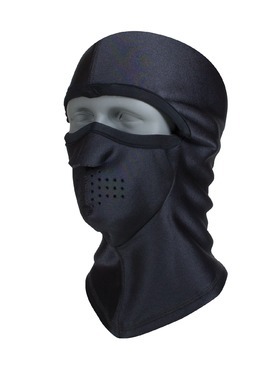 From open-hole masks and 3 hole masks to fully convertible balaclavas, you can get the coverage you need the right headwear. 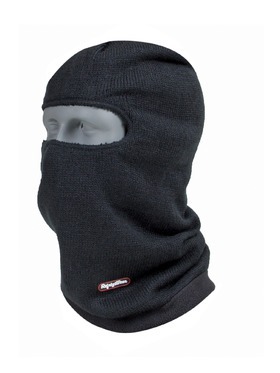 So gear up and get to work with Masks and Balaclavas from RefrigiWear.